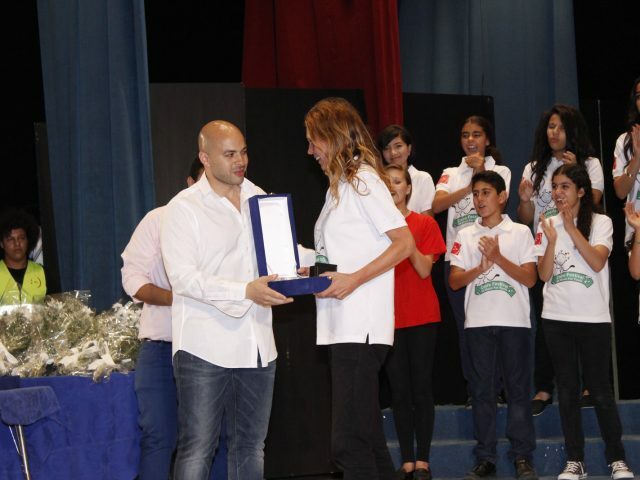 This project is a result of a 20-year-long dream of a little boy named Saif Ramadan. He grew up attending similar chorales in other parts of the world. 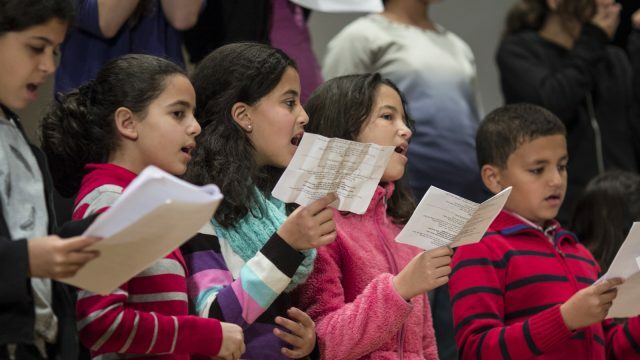 He always fantasized about having his own children’s Choir because of the huge impact it has on his life till today. Now, 20 years later, He became the Founder and Managing Director of Blooms Egypt & the Director of the Cairo Festival of Music for Youth. He achieved his lifelong dream and brought it to life in 2013, and will continue to do so annually. He doesn’t only take pride in achieving his goal, but also for being an inspiration to younger generations. Saif believes that even if it takes you 20 years to realize your dreams, never give up. WHAT IS CAIRO FESTIVAL FOR MUSIC OF YOUTH? 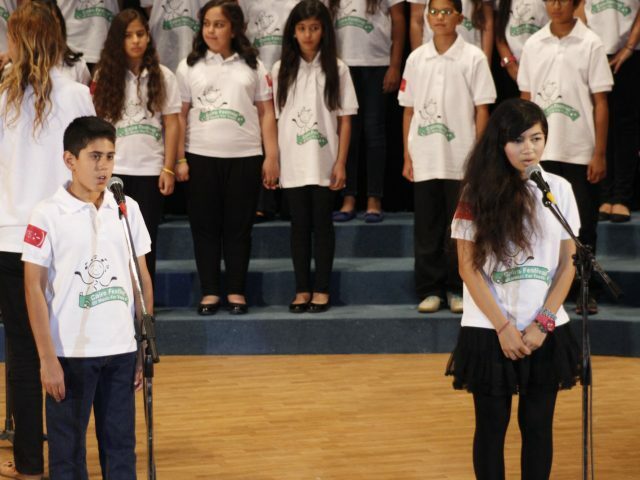 The Cairo Festival of Music for Youth (United Schools Choir) is a choral ensemble for Schools in Egypt. We have found that many school principals, teachers and parents are looking for opportunities to develop their children’s talents. We have developed a unique network of talented and professional teachers to enable interested students at different schools to realize their full potential, both as musicians and as human beings, while working together in a collaborative and supportive environment.